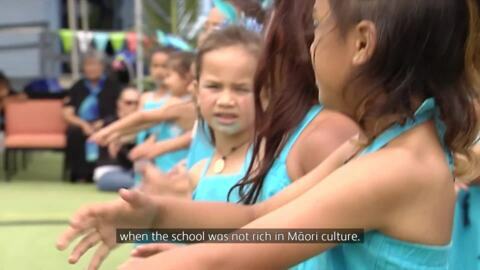 The Simpson family of Ngāti Awa have had four generations attend Te Pāroa School. As the school celebrates 125 years, former student and current CEO of Te Rūnanga o Ngāti Awa Leonie Simpson says the school has quite the legacy amongst the long-standing families of the Whakatāne area. 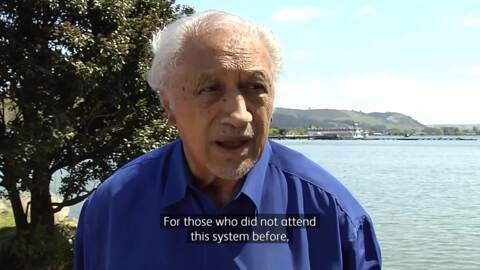 Notable Maori educator Sir Toby Curtis is demanding an urgent hearing before the Waitangi Tribunal on Wai 2770. 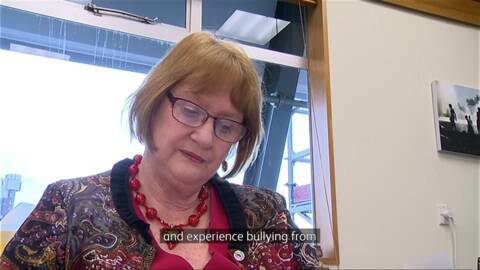 The claim centres on the closure of Partnership Schools in NZ. 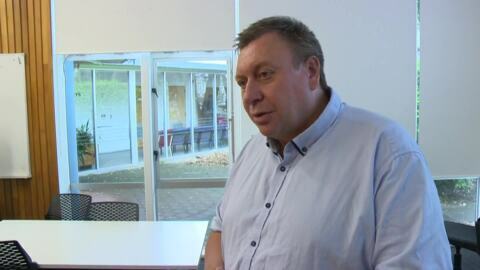 The principal of a Kawerau Māori medium school says it's time to end unconscious bias and racism towards Māori principals by their non-Māori counterparts. Rīpeka Lessels says she is constantly challenged in her role by her colleagues and it needs to stop. A recent report that has been released says delayed clamping of the umbilical cord could help with the survival rates of premature babies. Minister of Education Chris Hipkins has announced the government is scrapping National Standards. National Chairperson for Te Rūnanganui o Ngā Kura Kaupapa Māori, Cathy Dewes, says the organisation is ecstatic about the decision. The University of Auckland has welcomed a new Professor of Indigenous Studies. Linda Waimarie Nikora (Te Aitanga a Hauiti, Ngāi Tūhoe) who's also the new co-director at Ngā Pae o Te Māramatanga was officially welcomed at Waipapa marae today. The University of Auckland has welcomed a new Professor of Indigenous Studies. Linda Waimarie Nikora who's also the new co-director at Ngā Pae o Te Māramatanga was officially welcomed at Waipapa marae today. 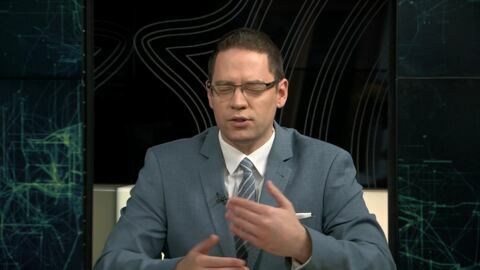 Te Kuru Dewes has this report. Three leading Māori academics have hit back at a newspaper column criticising mātauranga Māori or Māori knowledge.